We promote a diverse, inclusive, and safe environment that incorporates honesty, equality, and equity. 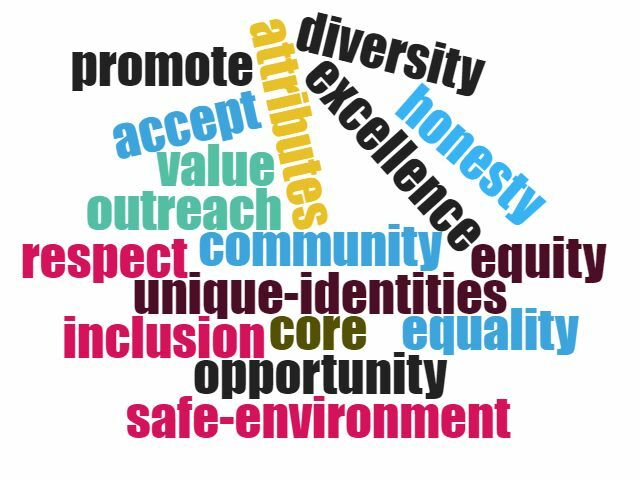 Public Affairs strives to respect, accept, and value our differences, similarities, and unique identities, and attributes as stated in the University’s Committee on Diversity Inclusion and Community Report Recommendations to create a community of excellence. Diversity and inclusive-excellence is a core value.